cannot agree with this ,never argue!how many times do i have to check sheds for ppl?8,9 10 i think not i am human and did not want to be a carer,do not have the patience for all you say. These unfortunately, are "Band-Aid" fixes that well meaning caregivers use when they are "at the end of their rope". Instead of temporary fixes, I suggest listen for the emotions they are trying to express (read between the lines) and look for the meaning behind their behavior instead of just the facts. When we can show our loved ones that we are trying to help them, then you will have a deeper, more trusting relationship. The "behaviors" will lessen as their need is being resolved. Respect and dignity are maintained. Even as children, we were taught that lying is "bad". It goes against most people's values to have to start doing it with a vulnerable adult. What do you do if that person catches you in your lie? I have heard many, many tales of this very thing happening to a caregiver. Do you want to get to the reason behind the behavior and eliminate or reduce it's frequency and severity, or deal with lying every single day because you haven't gotten to the root cause for the behavior? I suggest researching the Validation(R) method created by Naomi Feil. It is a practical, empathetic approach that is used successfully by families and professional caregivers all over the world. 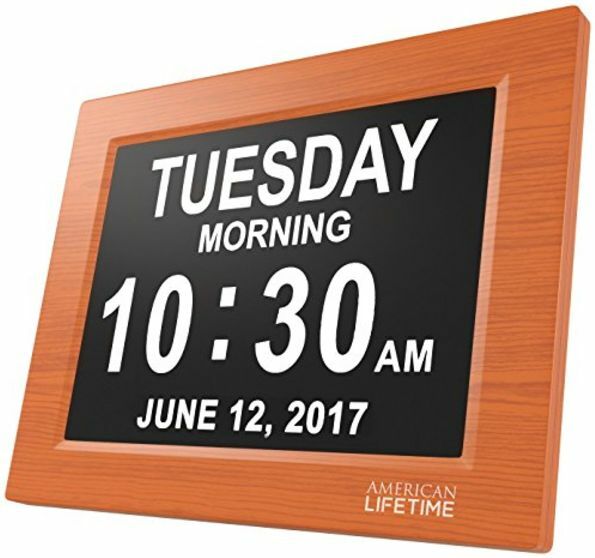 Your reply indicates that YOU have NOT been a full time (24 hour a day - 7 day a week) care giver to a person who you loved deeply and had a relationship with BEFORE the onset of Alzheimer's or other dementia. If you are a paid caregiver or a volunteer at a care center who goes home after 8 hours or less, I will thank you for your service. However only when you are living with it for 24/7 do you know that being 'at the end of your rope' is a 'normal' daily part of caregiving and the caregiver needs to do whatever they can to survive. Lying is an essential part of cargiving. 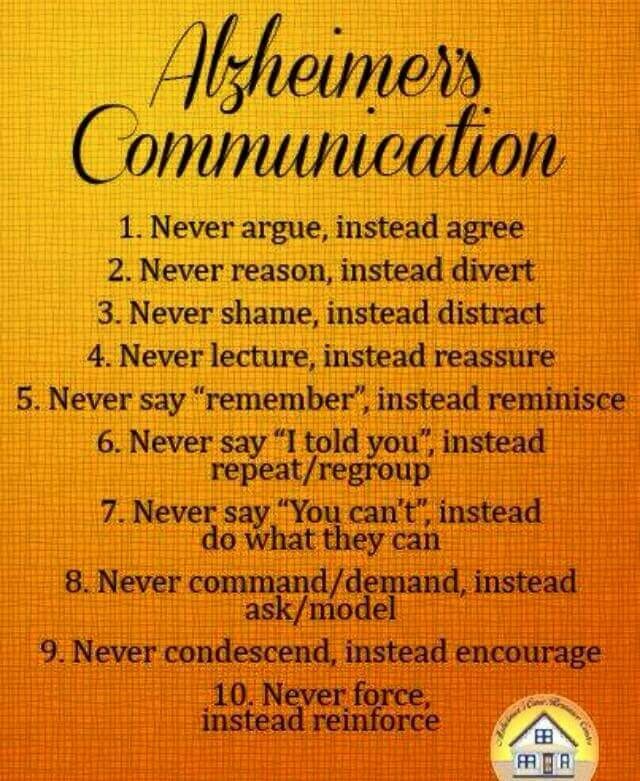 There is NO "UNDERSTANDING" of the ALZ behaviors! 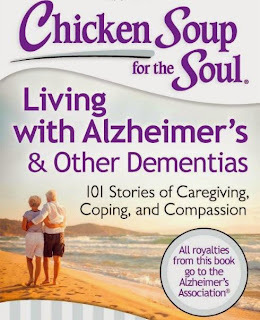 There is NO "RELATIONSHIP" possible(of any kind) when ALZ has stolen a person's soul. An ALZ person does not ever 'catch you in a lie' because in a few moments they have forgotten whatever you had just said and substituted it with their own reality. Trying to guess if they are hungry or have a distended bladder is great! Trying to validate their behaviors(?) Not possible! Hello, want to respond to both Dianne and M-mman. When I read this, I had the same response as Dianne as I am a Validation Worker (surely a long way away from a Master! )I really do believe in the concept of Validation and know that it works. Generally speaking, I cringe with what is called the "therapeutic lie" because it is hard to build trust in that way..especially when you are the primary care giver.. and does't respond to the emotion. With that said M-mman, you are so right that when you care for someone 24/7, and I work in this field and do have genuine empathetic perspective, they will say that sometimes you need to say whatever helps, including that "therapeutic lie" in order to help care for them, to help with eating, bathing, helping to ease agitation. Only those who are direct care givers truly know and we hear you. 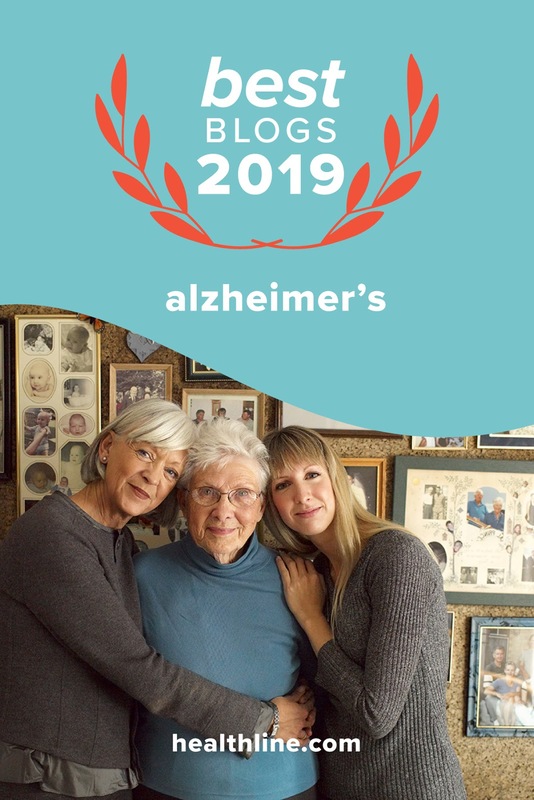 We just want to offer you a loving, helpful perspective that can, truly, truly benefit and help, provide a sense of resolution through this journey towards end of life, trust, pride and dignity...the Validation Method is truly worth learning. Naomi Feil is the founder and author of several books...truly a gift. I use it and see it help, especially over time. We understand and you are not alone. Having been my mother's caregiver until I could no longer manage, I will tell you that I learned the validation technique, and it made her angrier. In the memory care facilities where she was ultimately placed, they also used that technique with her and admitted that with her, it did not work. 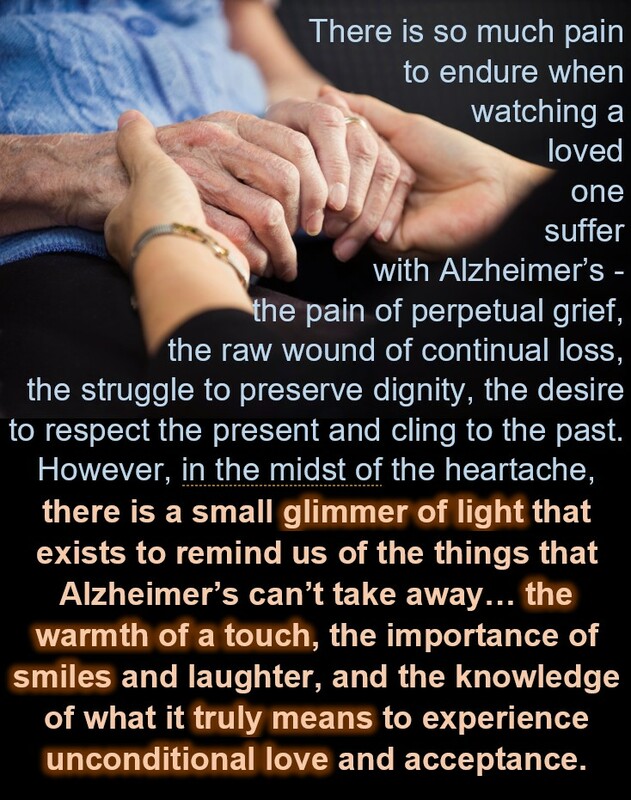 So, while it might be useful with many Alz patients, it is not with all, sadly. Pauley, I wanted to respond to you as well. Please, please reach out for help. 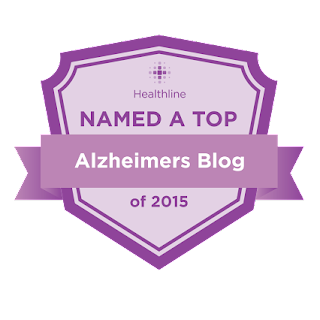 There are Alzheimer's support groups, their website has wonderful resources...alz.org. You cannot do this alone and you sound as though you may have care giver strain. Please, please, you cannot argue...someone living with a true form of dementia, lacks the capacity to reason or rationalize. They cannot help it because their brain has a disease. Arguing will do nothing but cause further confusion, distress, sadness...the person truly cannot help it. I don't know where you live, but there are resources. In N.J. we have the Office on Aging that can help guide with resources. There are also facilities with memory care units. I do know what it is like to care for someone, I do. Please reach out for help and support and arguing is not the answer. I say this from a place of care and true concern, not judgement. Everyone is doing the best they can in this journey..just want to help. Laura--I'm pretty sure Pauley gets it and is probably in a support gtoup. But no amount of intellectual knowledge about tje progression of tje disease, no amount of suppression of.emotions, will.change the fact that the 24/7 caregiver is exhausted, anxious, abandoned by friends and family, and scared. Not all can afford "help" and sometimes that help is sub-standard regardless of the cost. I have noticed many of.my peers who.can adopt these techniques have done so out of resignation, not support, because this disease beats down the caregiver more than it does the care receiver. Sorry for the typos. Fat thumbs on a tiny phone. Spot on there about being abandoned and substandard help, etc. As for the To Lie or Not To Lie, I am very very careful about "therapeutic lying." It goes against my values, in general. I use, without ever having heard a title for it, Validation Method the vast majority of the time. I have also used fibs/lies. Purist ideals can be fatal along this journey, I believe. Heck, hasn't everyone heard Never say never? My dad always said to put the word 'should' in a jar every time I think it and put lid on. This reduces many negative emotions that lead to negative behaviors. My dad, God rest his soul, was not much on self reflection and adjusting his ways. I had to add that with years of therapy and support groups, lol! All in all, as a 15 year veteran of being a carer for my young-onset AD husband (65 yrs old), I applaud all in this conversation. Its vital for us. Support groups here in southernmost IL are few and far between. I make them when I can and other resources...not much time for computer/phone participation, as you all can imagine. Adult day services here not able to satisfy needs of otherwise healthy 65 year old MAN. So, we carry on each day one step at a time, taking this horrid disease and all its ramifications one moment at a time, sometimes getting things "right", sometimes failing. Always adjusting. I implore all, keep close self-forgiveness, other-forgiveness, and learn, learn, learn... applying forgiveness through the learning curve. Shoot for 7-9 hours of sleep each night. Breathe gratitude for any little (any size!) things we can. Then whenever possible, raise awareness and promote the highest values of inclusiveness and dignified care for everyone with disabilities and their caregivers! PS Trick question: have I failed my husband taking time to write this as he wanders aimlessly, sometimes standing staring at me, sometimes pulling on latched door? Not at all! Writing is therapeutic :) If you feel better, you will be a better care partner for him. As a paid, semi-live in care partner, I want to offer my opinion on this. One of my biggest obstacles has been coaching the family I work for to use a "fib" or if you want to call it the "therapeutic lie". Most to all reasoning skills go out the door in moderate to late stage Alzheimer Disease. That is something very hard to accept for families. If it has been a few days since the last shower was provided because your loved one is scared of water(yes, it does happen) you may have to fib a little. They CANNOT(because their brain doesn't have the capacity to)remember that they haven't taken one in days. Tell your loved one that they have family coming or you are going out to dinner, something positive that will motivate them to shower. The other tactic that I use also is NOT telling them exactly what you are doing; the only thing I will say is that we are going upstairs to get ready for dinner OR that I need help with something and can they help me. Turn up the heat in the bathroom too, seniors skin is thinner and they get cold easily. How you have been communicating with a spouse or parent for the last 40 years isn't going to change over night. You have to practice- Instead of saying, "No, don't touch that it is my drink." Try this: "Here is your drink." "You can drink this one." Sound positive, reinforce how good their drink is. You can also keep your drink out if sight or out of reach. The only tip I don't fully agree with is #8-Don't command-Ask and Model. A lot of people dealing with dementia will tend to say no or ask for a reason they must do something. What I will do is say, "Lets go to the kitchen and have lunch." or "It's time to go to the store, how about we have something sweet(or whatever their favorite thing is) when we get back." Thank you for all that! I have no answer, but helps me to read what you wrote! I,too,was a caregiver to my mother for 19 yrs. I empathize with every caregiver; no one's situation as a caregiver is exactly the same. Learning all we can on the subject of dementia is so important. I worked another full time job during those years, but I always searched out information or individuals who were experts in dealing with dementia. I also had a group of friends whose mom's were going through the same thing I was. We formed our own support group and it was a tremendous help because we all could identify with each other's situations. Caregiving is one of the hardest jobs I've ever done, but in the end, I found it to be the most rewarding. 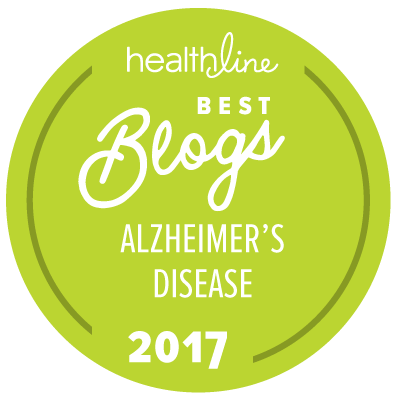 I now write a blog for caregivers. Please feel free to read. www.lindaelenablog.wordpress.com. God Bless! My husband's Neurologist was hopeless and kept telling me my husband was normal even though he couldn't tell you his age or what county he lived in and there is no local support group. He can't remember his grandkids or whether we own our home. Ten years ago he was sharp and now at 77 he is no longer the man he was. I now have taken on most of his chores as well as my own. I get 6 hours sleep on a good night due to his waking me up with weird questions. Tired and frustrated 24/7. Love him dearly and it is so hard watching him fade away month by month. It's very hard! God Bless you in your efforts. As for sleeping we give my Mom a doTerra supplement called Serenity to help her stay asleep at night. 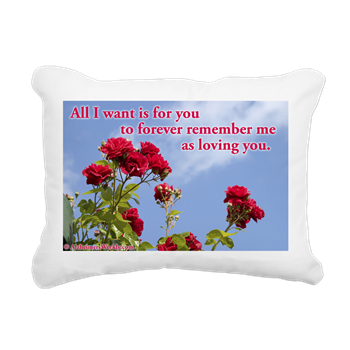 Maybe something like that would help your sweetheart sleep more. Hang In There!